Congratulations on your first submission! 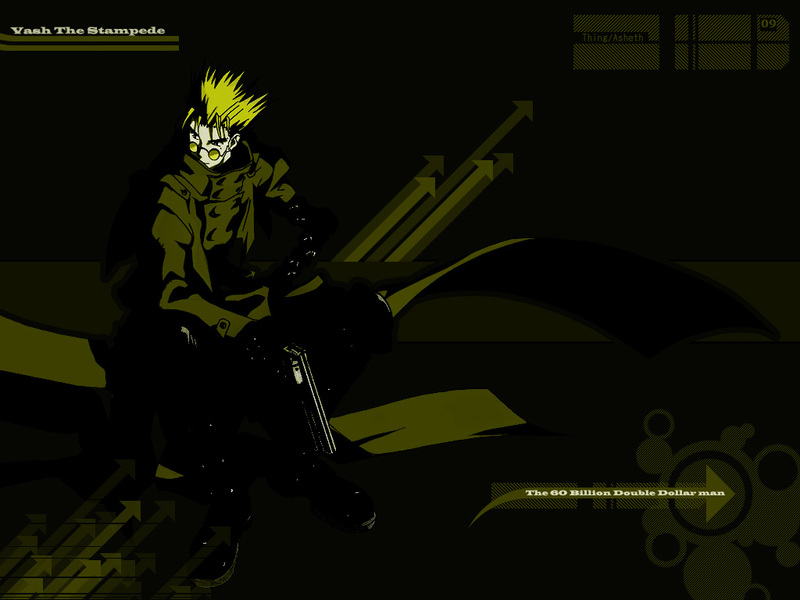 Huzzah, a green-washed Vash! Woah.